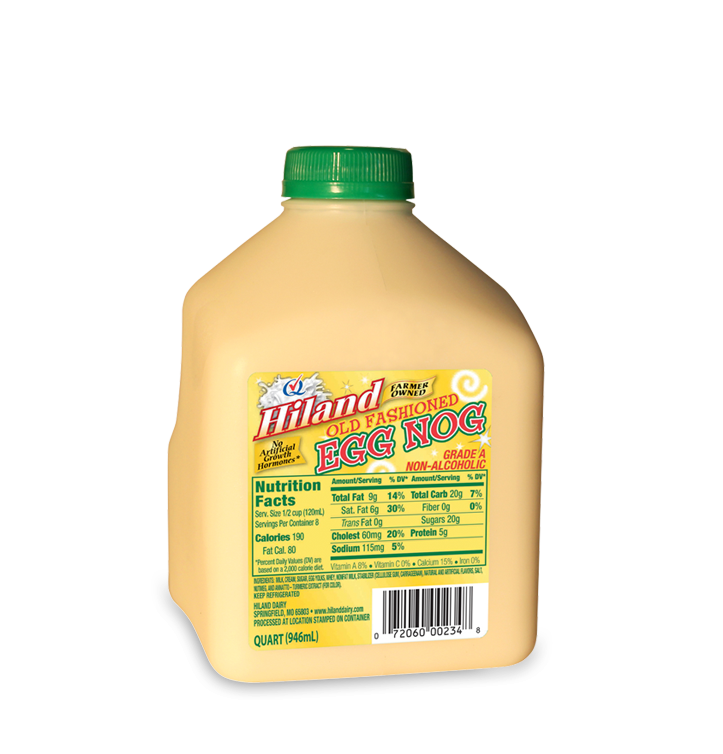 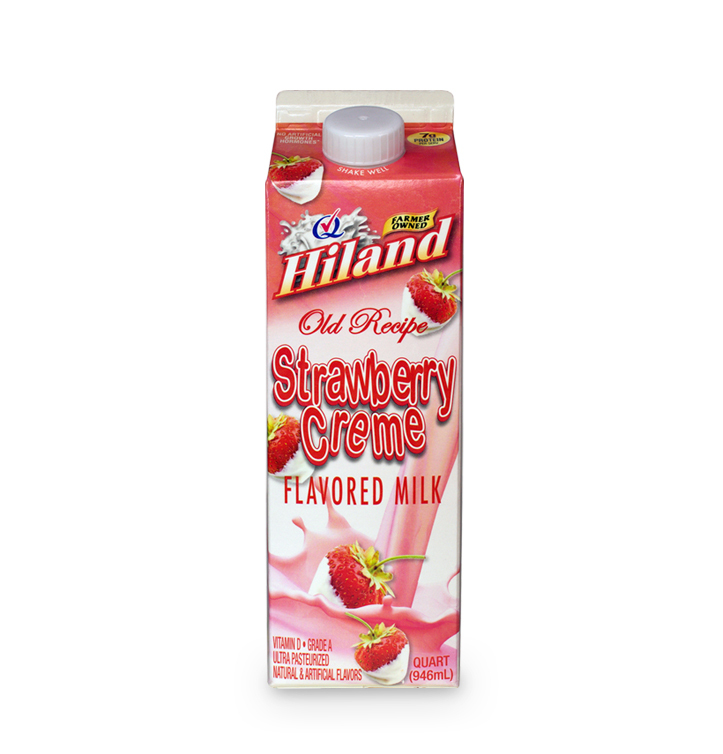 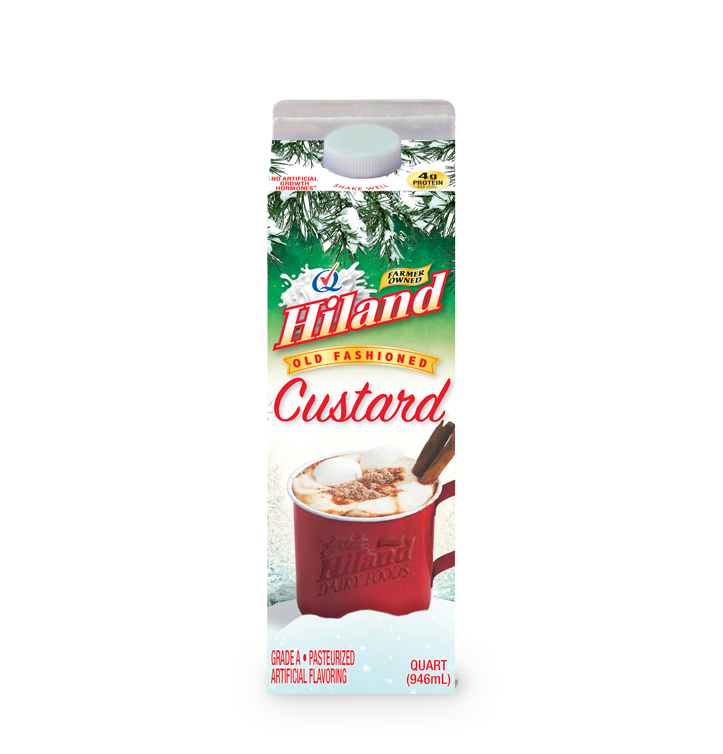 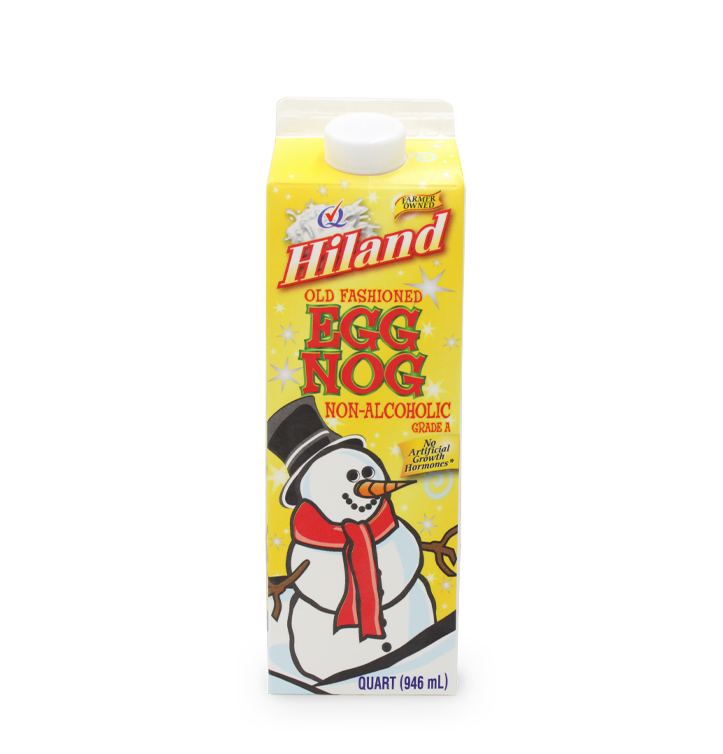 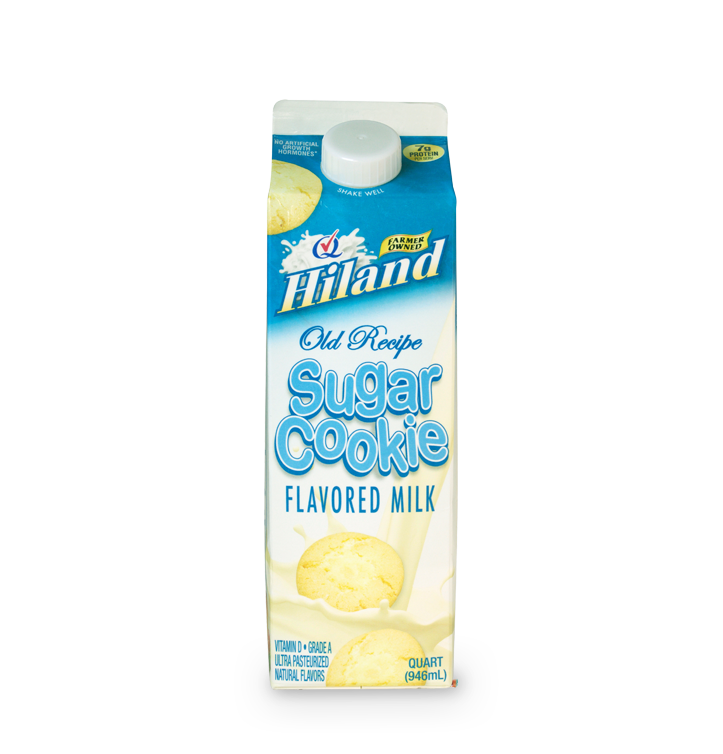 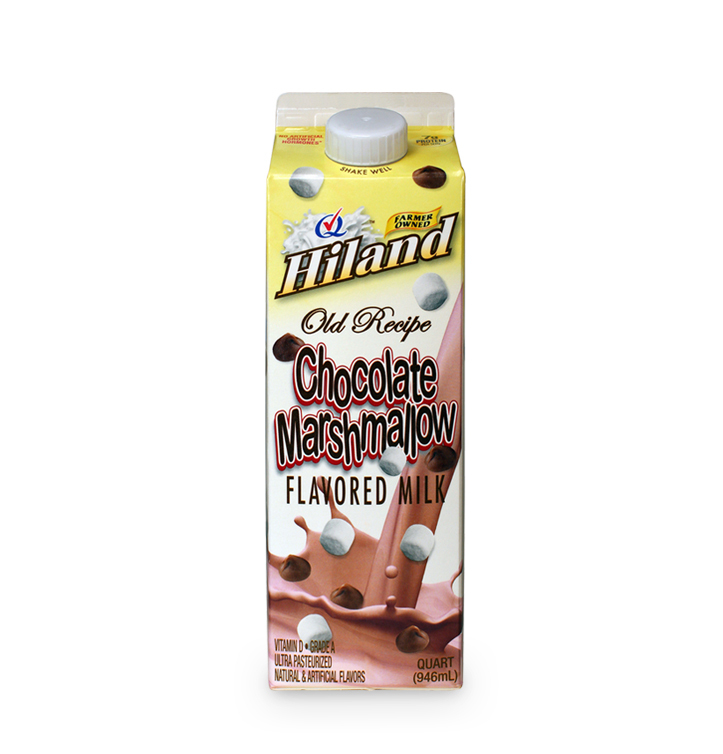 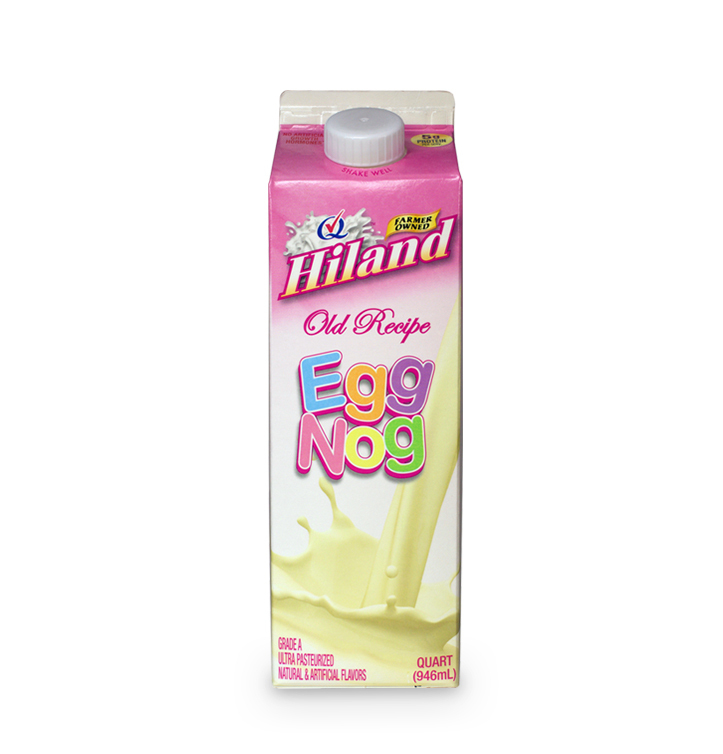 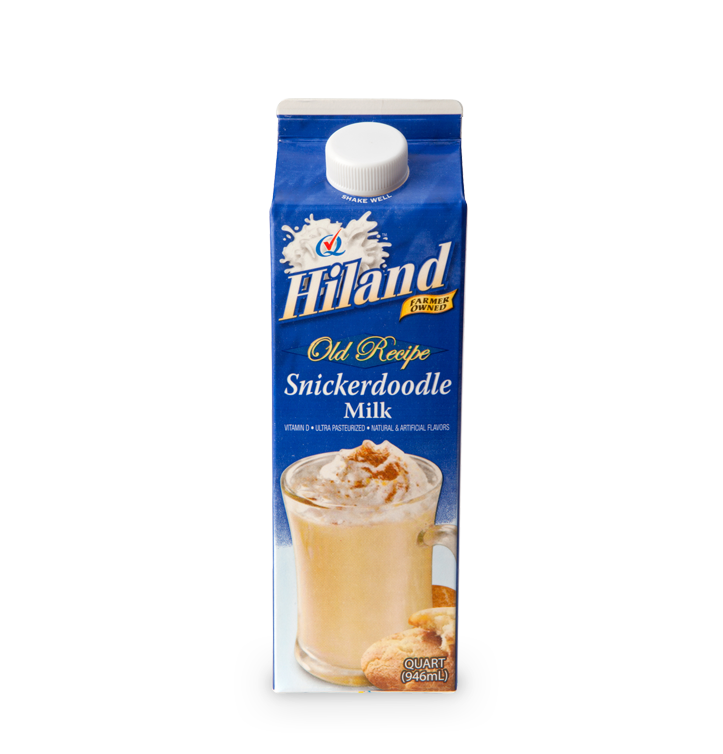 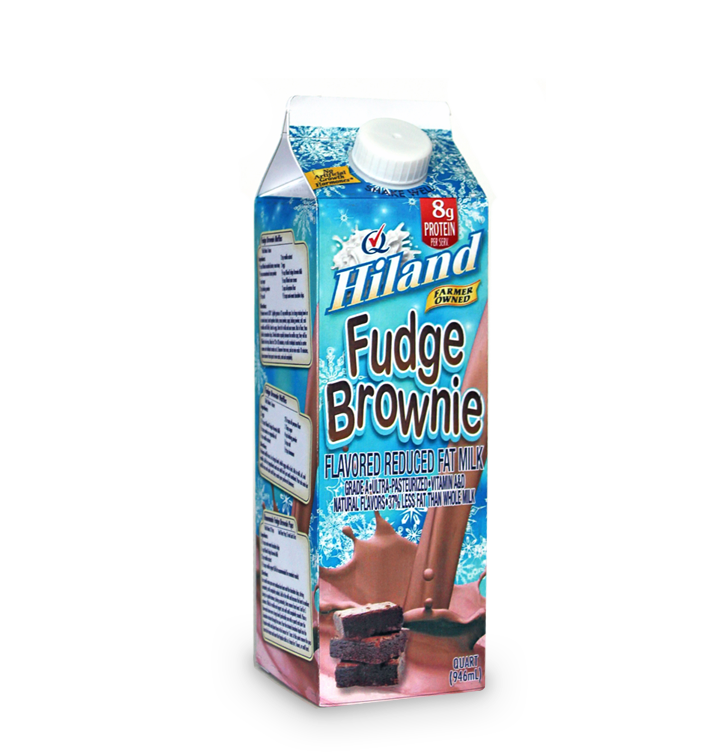 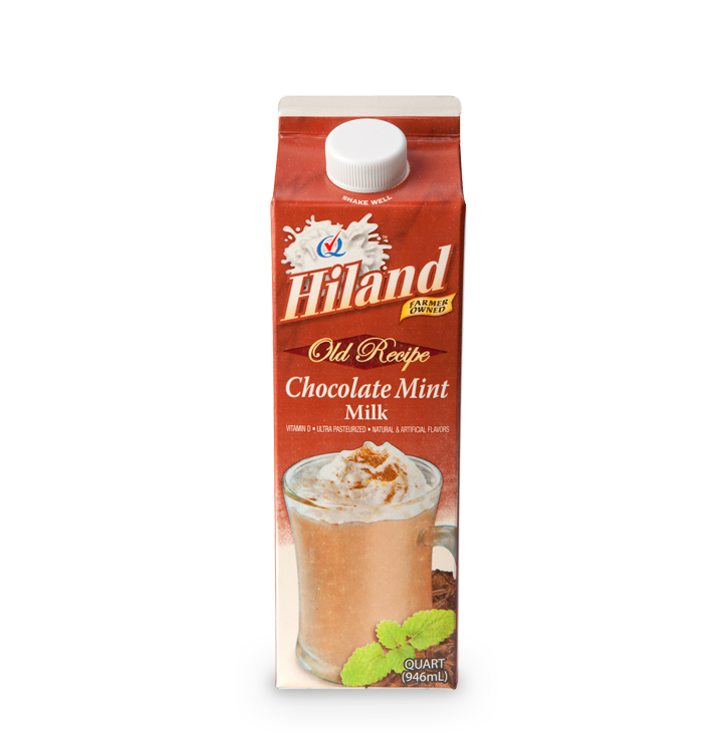 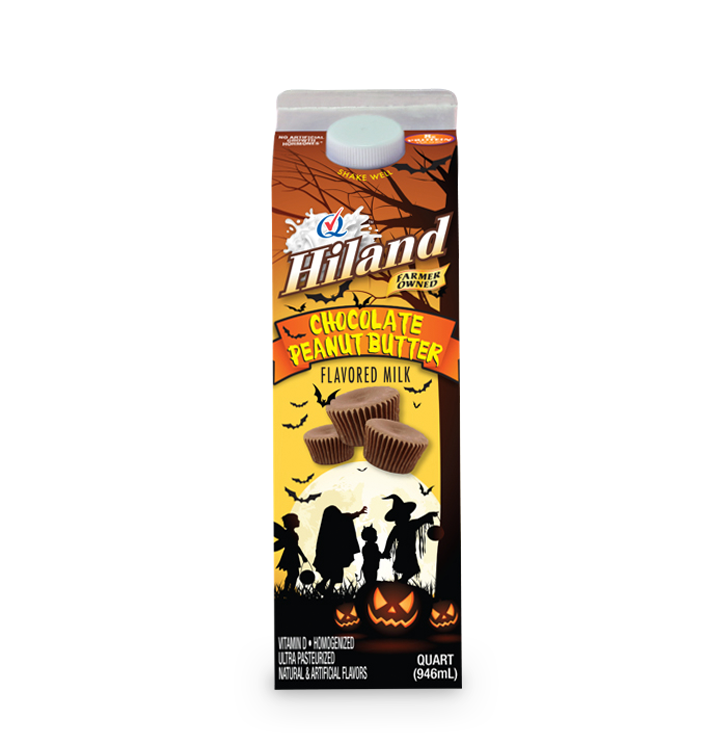 Celebrate the best parts of every season with themed Hiland flavored milks. 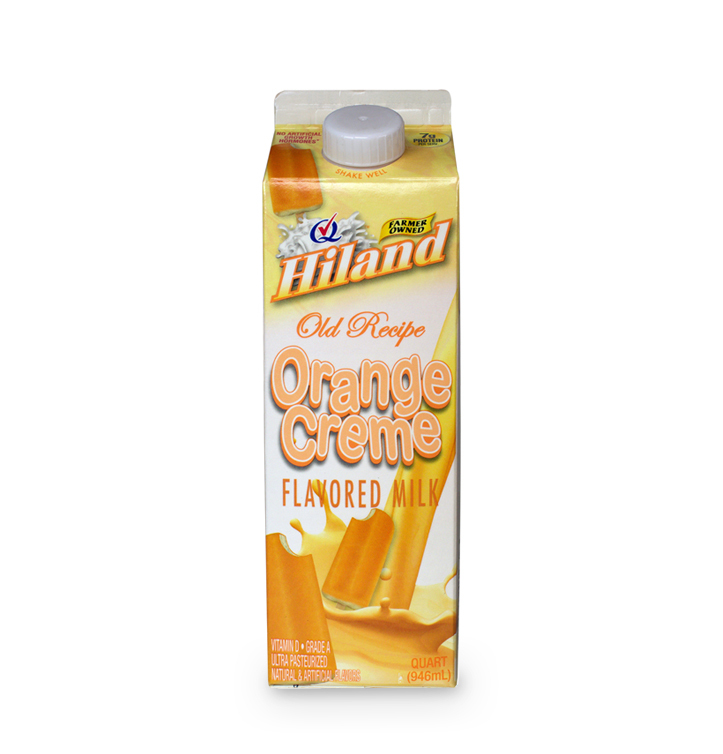 These sweet treats are perfect to enjoy every moment. 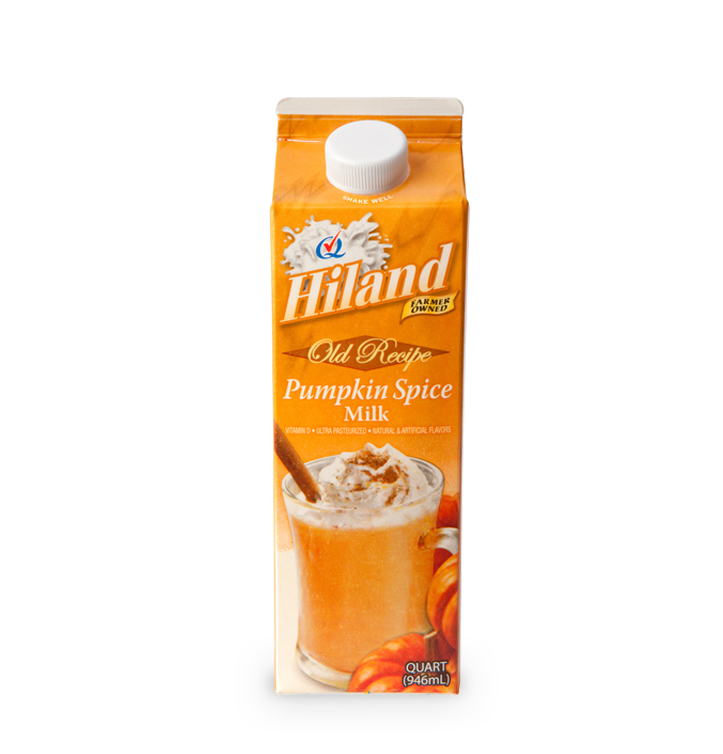 From fall flavors like pumpkin spice to spring flavors like chocolate marshmallow, they’re sure to be a hit. 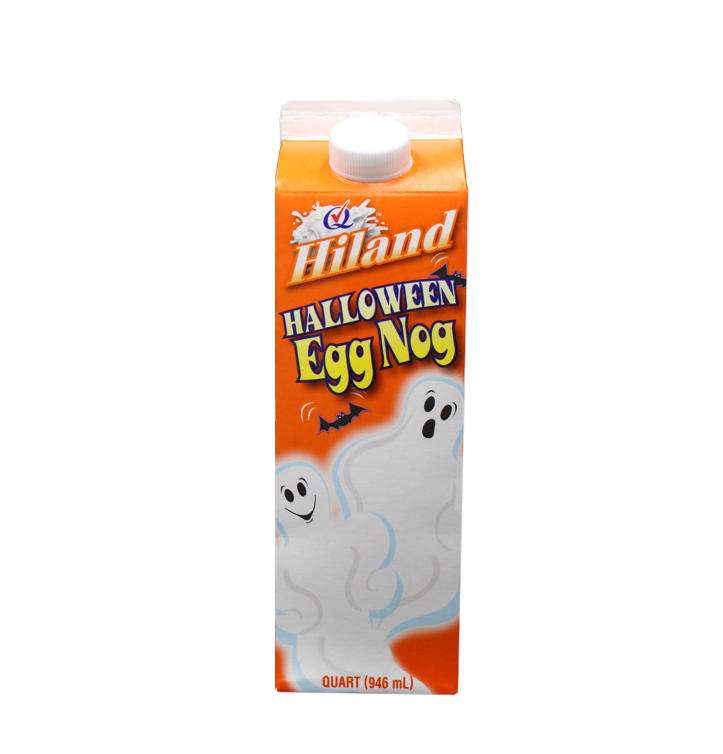 Get them before they’re gone!